Description of a new fully-automatic fire-arm Model LH33, according to Swedish patent application no. 4908/1933. 1933. Description, parts list and photos. Also describes 20 mm heavy machine gun, M/LH, corresponding in construction with LH33. 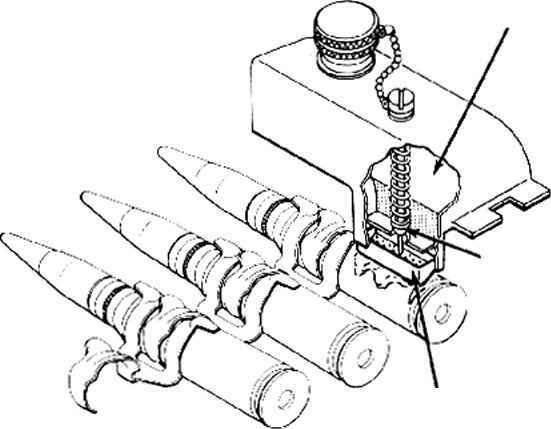 Description of a new light machine gun of system L. H. 33 according to English patent 430641. 1936. With illustrations, parts list. L. H. 33 machine gun. Mar 1941. Sectional drawings. Describes demonstration of German weapon invented by Hans Lauf.